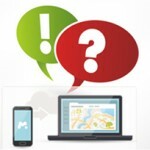 mSpy allows parents to see the texts, instant messages and emails sent to and from their children’s smartphones. It’s all fine and dandy if the child is just doing casual texting and is not too worried about someone getting a hold of their text messages. If the child is actually up to something, they will most definitely be deleting their text messages. 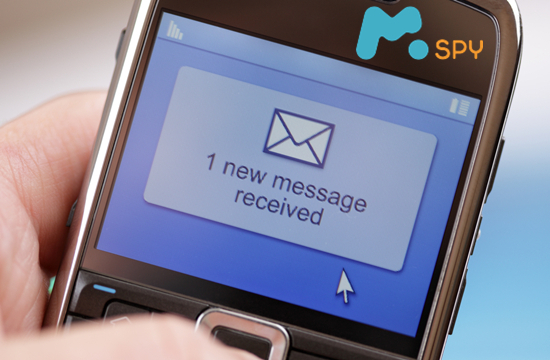 One of the main reasons people use mSpy is to read deleted text messages from a cell phone. So how does a person view deleted messages from their target’s cell phone? Is there a way to retrieve deleted texts? Well, you wouldn’t need to ‘retrieve’ anything if it wasn’t gone in the first place. mSpy can help you get a hold of the deleted text messages from your target’s phone like they were never deleted. 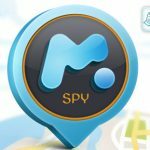 How does mSpy do it? OK, we’re going to get a little technical here. Once mSpy is installed onto a phone and activated, it works in the background – much like Dropbox and Google Drive. This means it scans the monitored phone after a specific period of time and if it finds any new data that it may need to upload, it saves that data in its own data table. 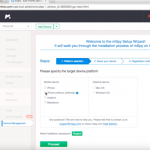 It then checks if the phone is connected to the internet before it uploads the new data to the online user interface. 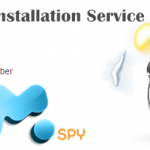 If it doesn’t find an internet connection, the data will remain saved in mSpy’s data tables on the phone and will be uploaded once the phone connects to the internet. This means that even if your target has deleted the text messages from their phone, if mSpy caught the message when it scanned the phone, it will upload the message as any deletion does not affect the mSpy data tables. Many times, you might be tempted to simply take your child’s cell phone and take a look through all the text messages. It may be that you do it while your child is not in the room, or maybe when your child leaves their phone laying around like most teenagers do. But what if they catch you while skimming through their phone? Certainly, this would lead to a big argument between you and your child that would not end well. After that they would be more conscious about their texting on the phone and might delete everything in their phone. This would definitely not help you to find out who your child is texting and what they are texting about. 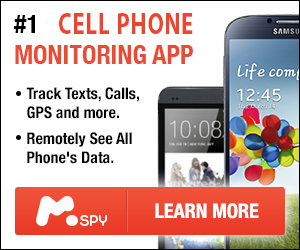 The best way to find out what your child is texting is through a mobile monitoring app like mSpy. It can easily be installed on their phone and after installation, you can view all sent & received text messages with full details including who sent them and when etc. Even if your child has deleted the text messages, you will still be able to view them. The best part of this monitoring app is that it silently in the background and stores all logs in the parent’s private account, which is accessible from anywhere in the world.